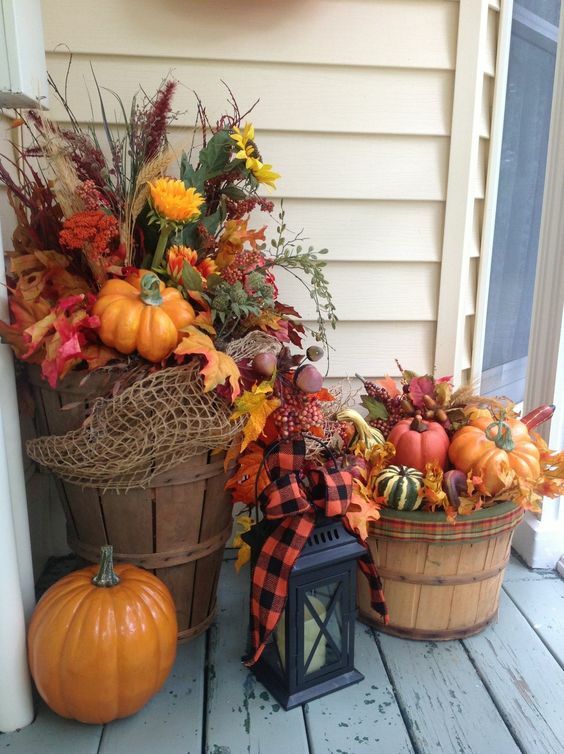 Fall into the most beautiful season of the year with these fall porch decor ideas. 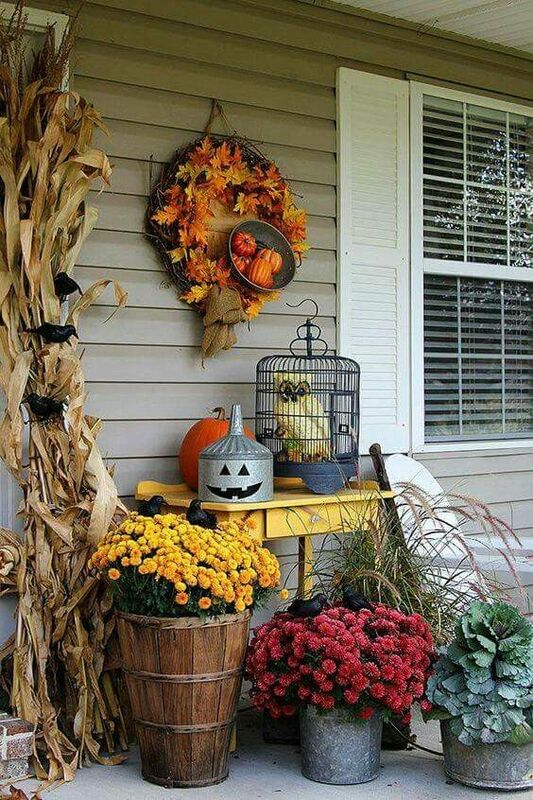 Let your home reflect the bounty of textures and colors from the leaves and flowers, and pumpkins that autumn graces us with. 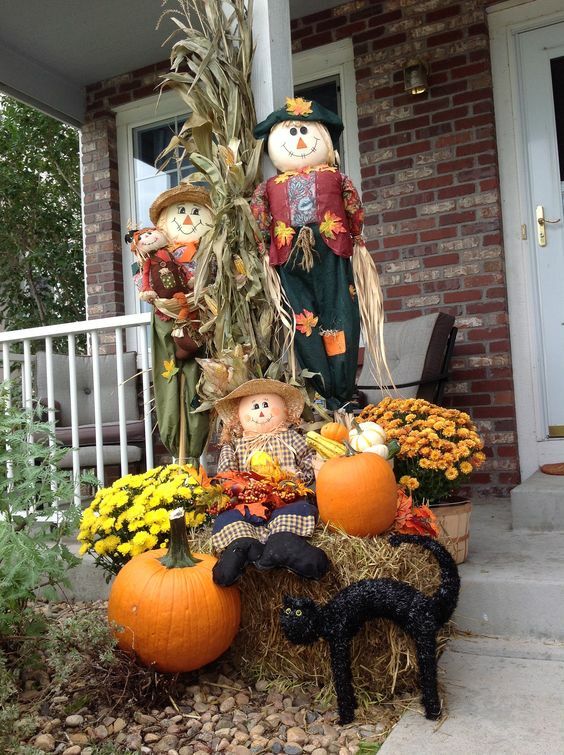 Welcome friends and family with leafy wreaths, and cozy lanterns set among ripe and juicy pumpkins. 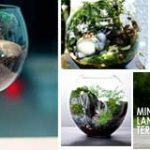 Urns make an inexpensive front porch addition and many can be bought or found. 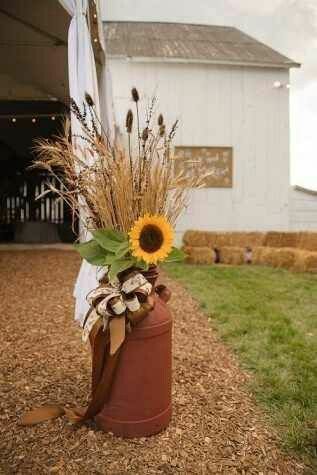 Make a beautiful wheat bouquet finished with a sunflower and some ribbon to show off all the bounty of fall. 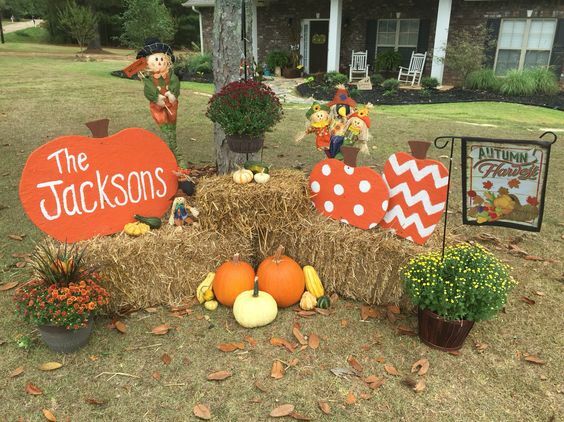 It’s time for hanging porch decorations so let everyone know harvest season is here by stringing some lanterns with cute scarecrow dolls. 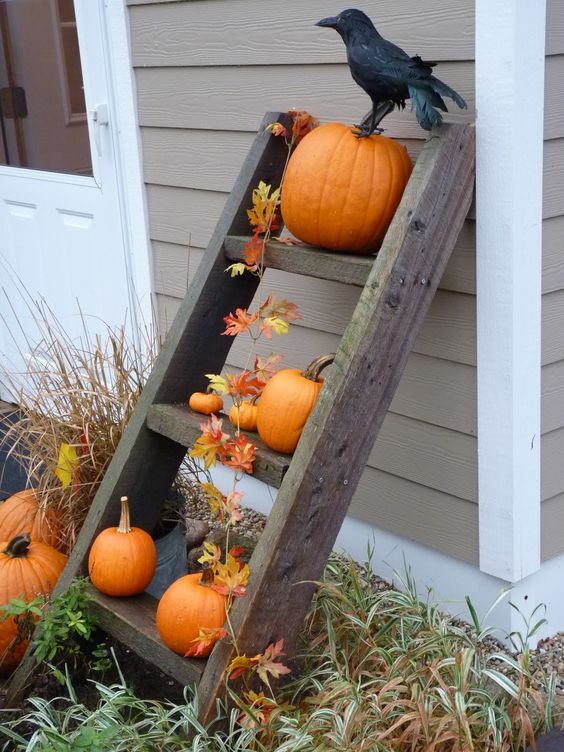 This is a great fall craft and decoration. 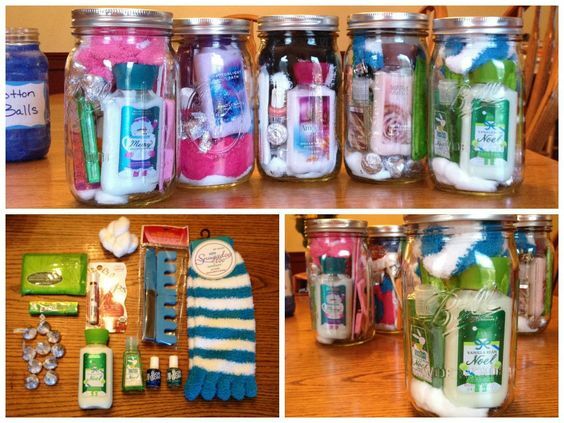 You’ll need wax paper and leaves to make this project. Place your leaves between the wax paper, pop a cloth over it and iron. Stick each panel together to form the lantern. 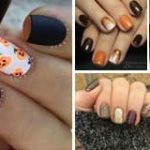 If carving isn’t your thing, then why not try your hand at painting these elegant white and gold pumkins which will make your porch stand out from the rest of the neighborhood. 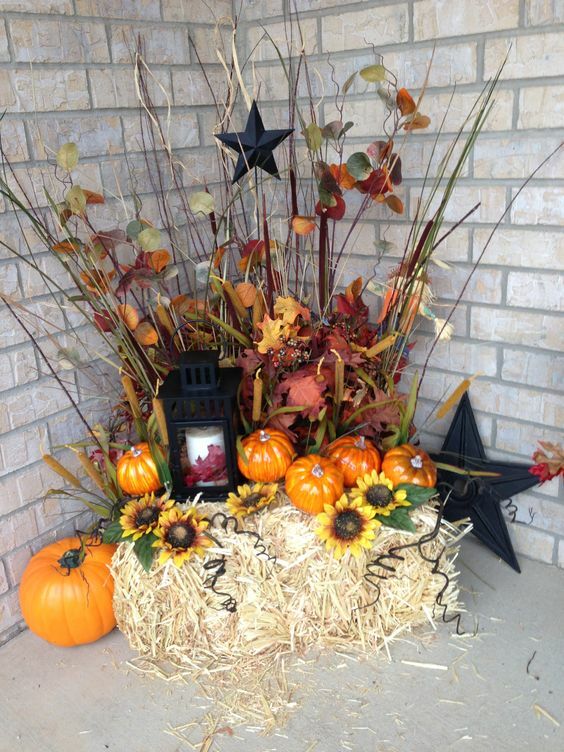 Celebrate the hues of autumn by creating a porch display with lots of leaves, acorns, pine cones and pumpkins. 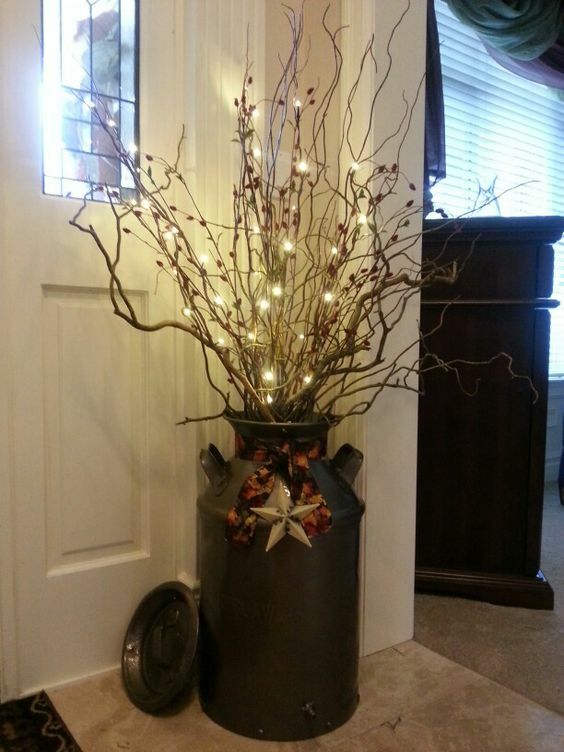 Add warmth with wooden buckets to set your display in and set it off with a lantern that can be let during the evening. 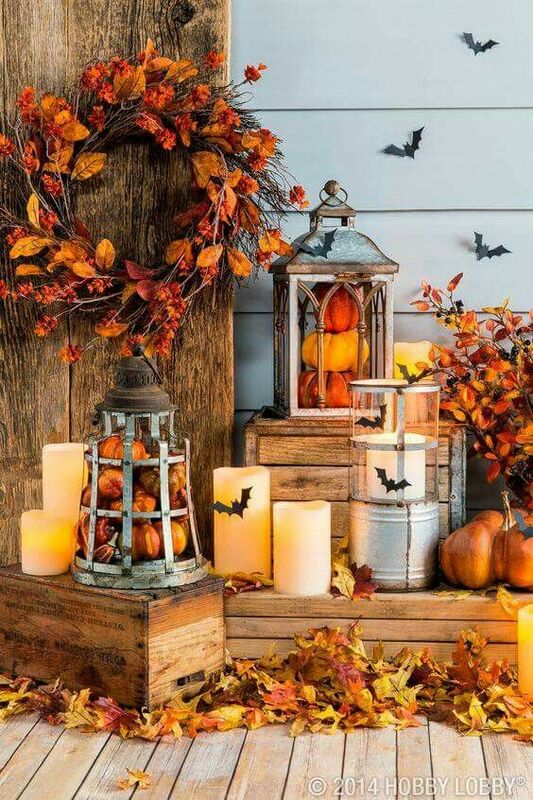 The orange tones of the pumpkins set against the wooden pails and candle light provide a bright space all through fall. 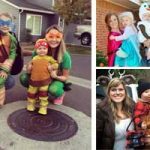 Ply wood pumpkins make the perfect do-it-yourself woodworking project for all the family to get involved with. 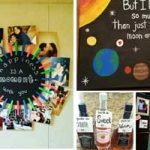 You will need some woodworking skills to make the pumpkins from reclaimed wood and a little bit of woodworking skills and then you are free to paint them in all designs like chevron and polka dots for example. 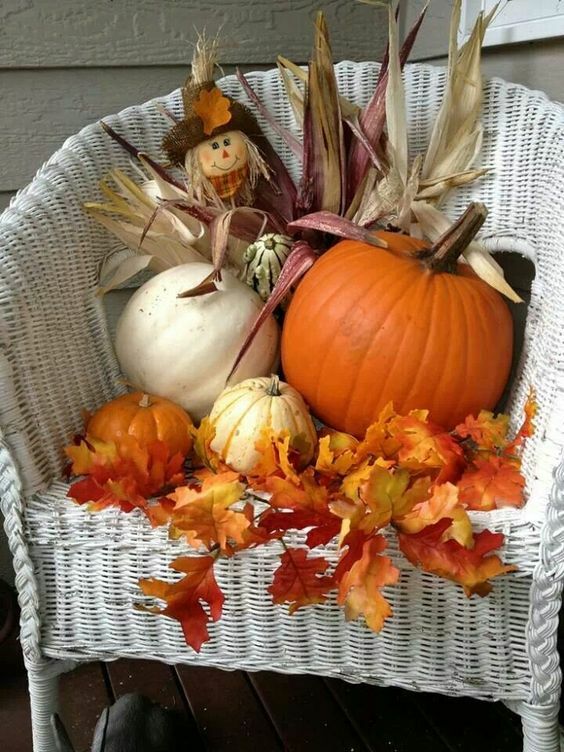 Show off a wicker chair that looks as inviting as fall by decorating it with pumpkins, gourds and leaves. 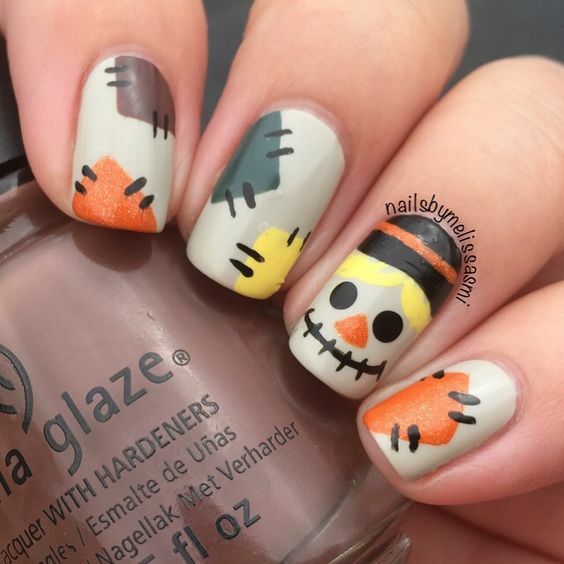 As an added touch place a little scarecrow doll in the arrangement to set the whole look off.